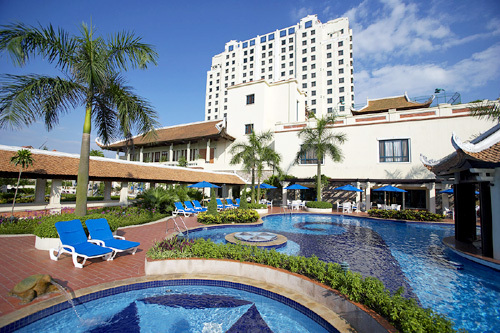 Close to the bustle and excitement of the city, Sheraton Hanoi Hotel is surrounded by lush gardens, sweeping lawns, and tranquil courtyards. 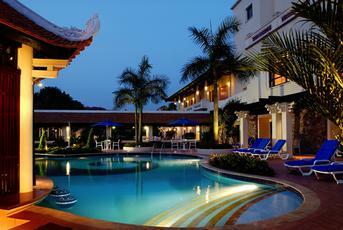 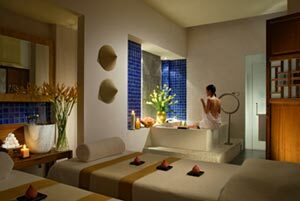 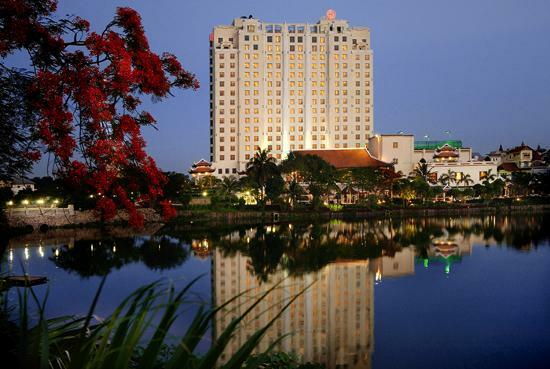 This peaceful oasis features picturesque views of West Lake and is less than 10 minutes from downtown Hanoi. 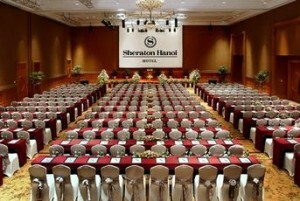 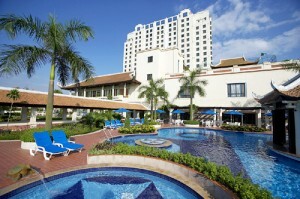 The Sheraton hotel chain is known for catering to golfers worldwide and the Sheraton Hanoi Hotel is no different and accommodates thousands of Vietnam golfers every year.